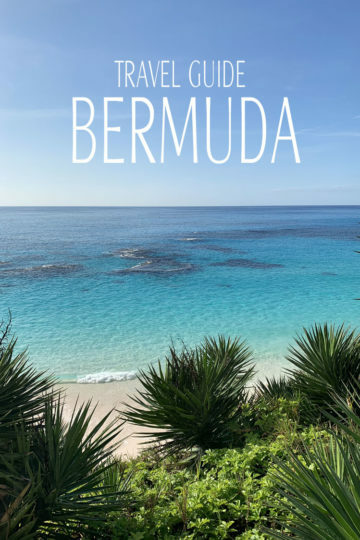 Browse my travel journal to Bermuda. A budget vacations along with places to eat when exploring new places. Best of all, where ever I go I always search for the perfect bite!